Marvin was born Tuesday January 3, 1961 Indianapolis, Indiana to the proud parents of Darrell Harrow and Norma Jean Wooden. Marvin confessed his hope in Christ at a young age and was Baptized at Christ Temple. Marvin attended Shortridge High School, Marvin worked 27 years as a floor care technician. For the last 5 years he was employed by a new employer where he earned several certificates and many accommodations. 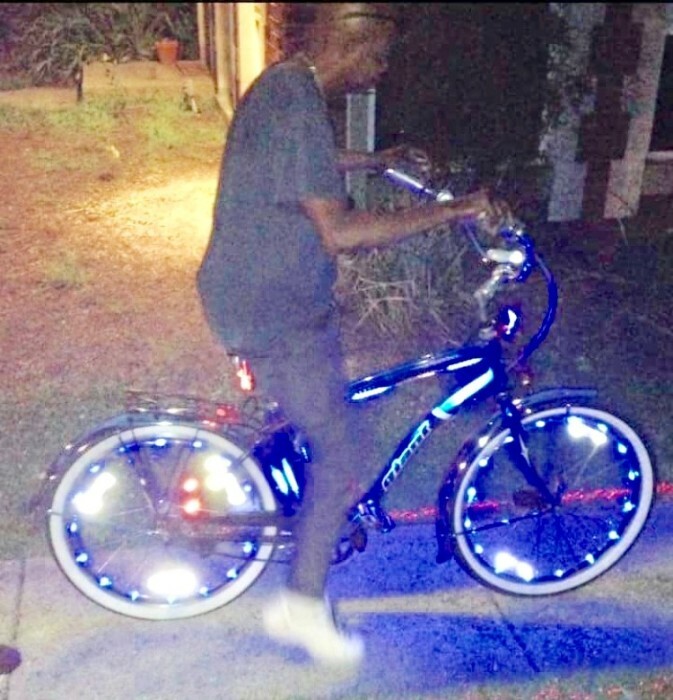 Marvin loved riding his flashy bike that he treated as a Rolls Royce, he also loved skating, painting, yard work, music and dancing. Marvin was also the family photographer. He loved taking family pictures. Marvin also loved working on cars and pulling up infront of everyone's house blowing his horn for about 5 mins, and then screaming wooa-woo!! Marvin departed this early life at the age of 58 years and 3 days. Please have all flowers delivered to the Church.